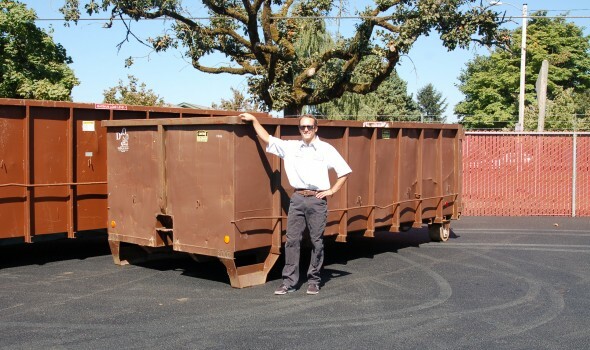 Garbage & Recycling Drop Box Services | D&O Garbage Service, Inc.
For remodeling, construction projects or other large jobs, call to arrange for a 10 – 40 cubic yard drop box. 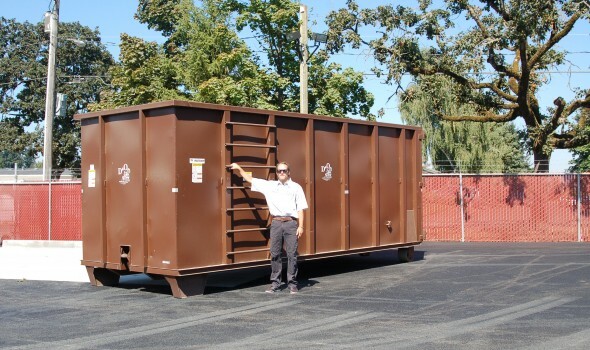 We deliver and place the drop box, you fill it and call us when it’s full (additional rental fees apply after 4 days). 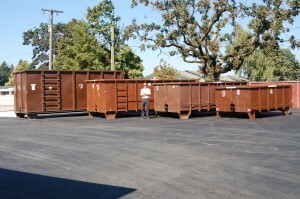 Loads of clean, recyclable material may qualify for reduced disposal costs. 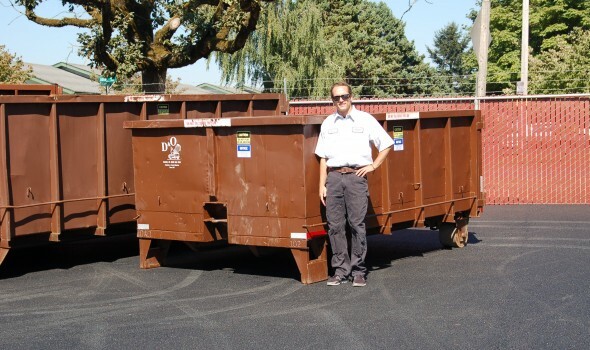 Our timely service ensures we can help keep your job on schedule. All drop boxes cannot be overfilled for safety reasons and content must be level. 10 Yard 10′ x 8′ x 3½’ (approx. dimensions) $327.95 (mixed garbage) depending on service area. 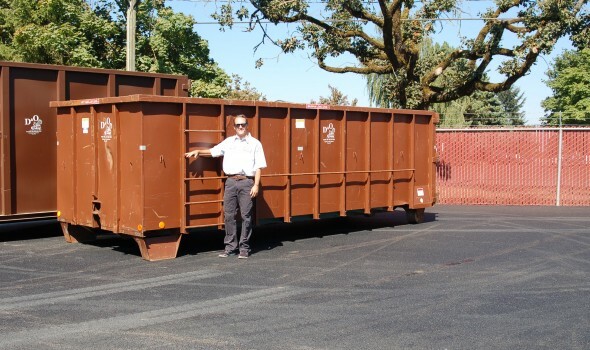 20 Yard 18′ x 8′ x 5½’ (approx. dimensions) $471.10 (mixed garbage) depending on service area. 30 Yard 20′ x 8′ x 7½’ (approx. dimensions) $639.55 (mixed garbage) depending on service area. 40 Yard 20′ x 8′ x 8′ (approx. dimensions) $841.95 (mixed garbage) depending on service area. Please contact our customer service department for specific rates.